Nokia has announced a new range of premium headsets at its Nokia World event that are surely going to make your ears jump with joy. The in-ear Nokia Purity Stereo Headset by Monster and the on-ear Nokia Purity HD Stereo Headset by Monster have been specially designed by Nokia in partnership with Monster, pioneers in audio technology and premium headset maker. 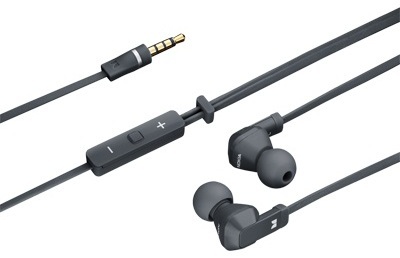 The in-ear Nokia Purity Stereo Headset by Monster is light-weight and includes noise-isolation. 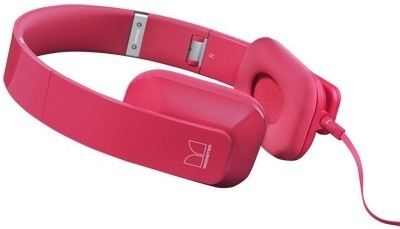 The headset comes with five sizes of ear buds and in various colours including black, white, cyan and magenta. The headset also features integrated volume, play, stop and call-handling controls, a 1300mm cable with 3.5mm jack includes and a mic for hands-free calling. The on-ear Nokia Purity HD Stereo Headset by Monster come in the same colour options as the in-ear and same with the same cable controls. The headset is constructed from premium-grade materials and they have a frequency response from 20-20 000 Hz and speaker diameter of 40mm. 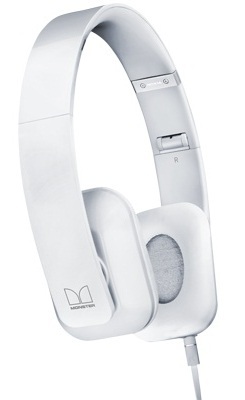 Both the headsets should fall somewhere in the $100-$200 price range and will be available from Q4 2011.